Porsche owners desire an exotic sports car sound with improved power. 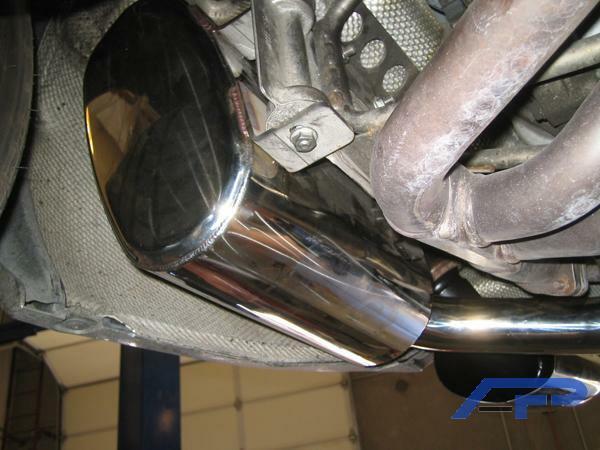 When you bolt on the Agency Power Mufflers, you get better throttle response with the reduced restriction. The car will scream at the high RPM’s, yet have no droning sound while at cruising speeds. 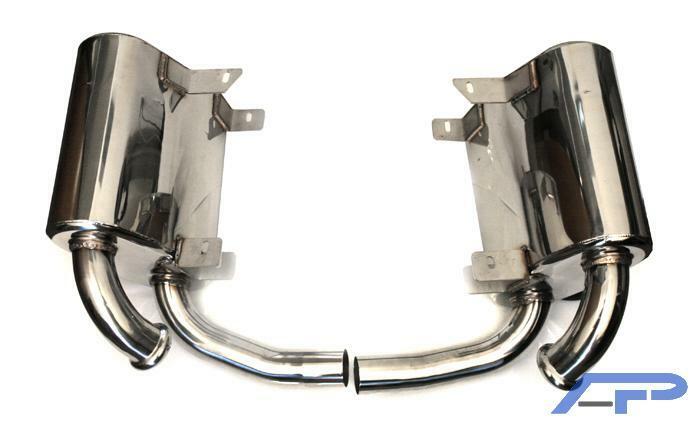 The Agency Power muffler kit is made from 321stainless steel. The entire system is polished. 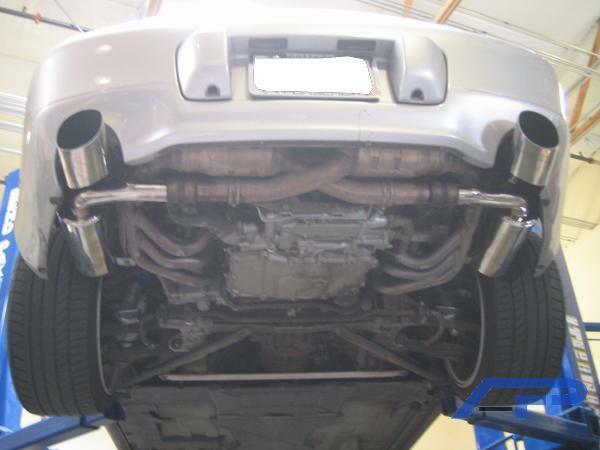 This system saves almost 15lbs over the factory mufflers! 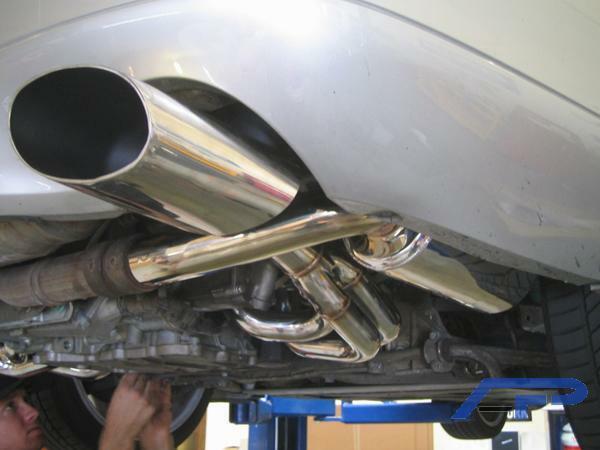 Factory tips and aftermarket tips can be used with this system. 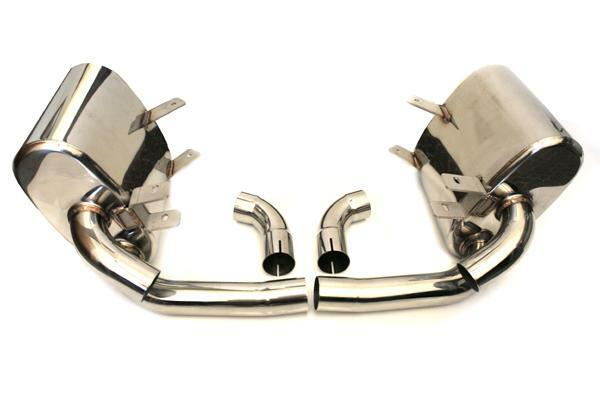 It fits with all factory hangers and mounts up to the factory or aftermarket cat pipes.